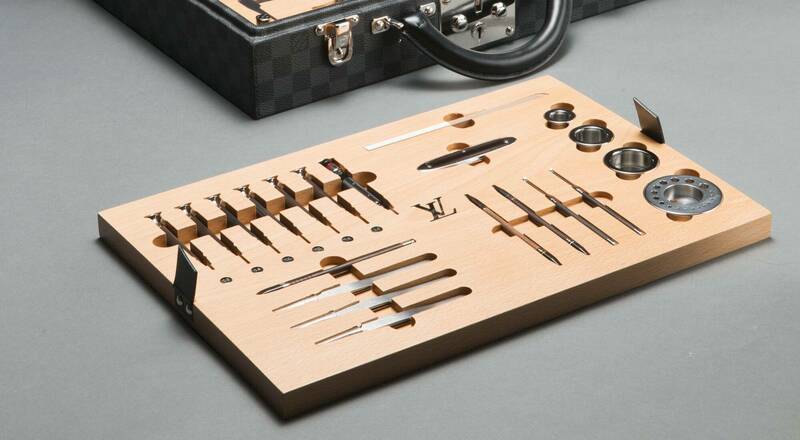 Louis Vuitton inaugurated its new watch manufacture in Meyrin, Switzerland on October 7th, a state-of-the-art facility on the cusp of creativity and technology for innovative timepieces. 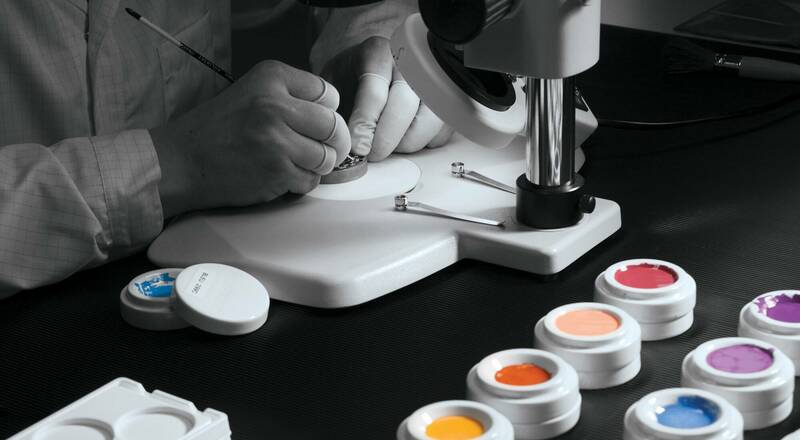 La Fabrique du Temps – literally “the time factory” – is an aptly poetic name for this exceptional site, which is now home to all the different métiers that contribute to Louis Vuitton watches. 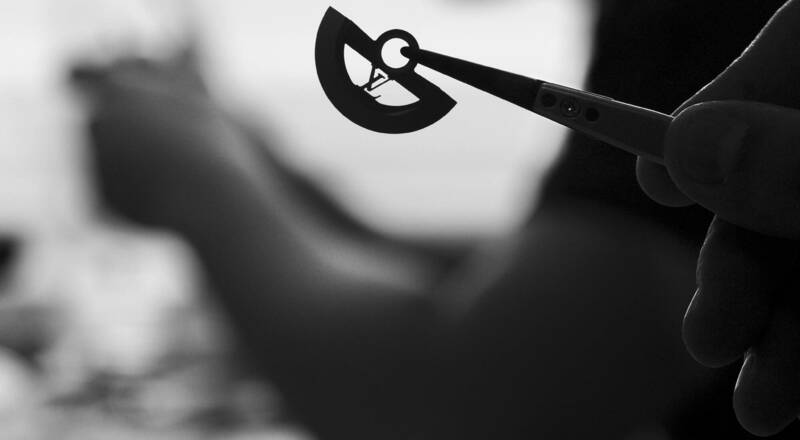 Louis Vuitton began making watches in 2002 with the Tambour and has since pursued an unceasing quest for excellence in an area that resonates powerfully with the House’s passion for travel. Indeed, how could one cross time zones without a precious instrument to tell time gracing the wrist? 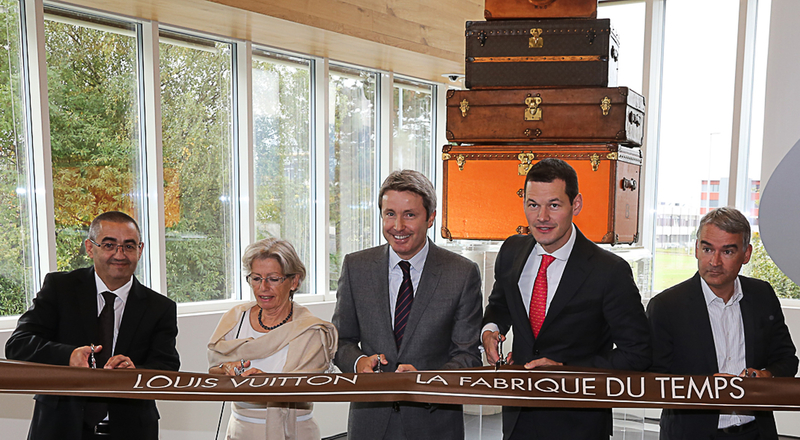 The inauguration of this new manufacture marks an important step in the development of Louis Vuitton watch lines. 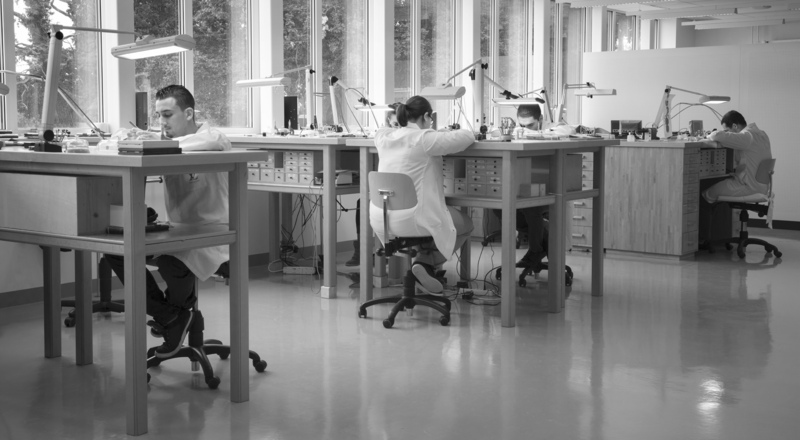 Creative independence and groundbreaking innovation define the La Fabrique du Temps, 4,000 square meters of luminous open space equipped with both traditional artisanal tools and the latest digital technologies. 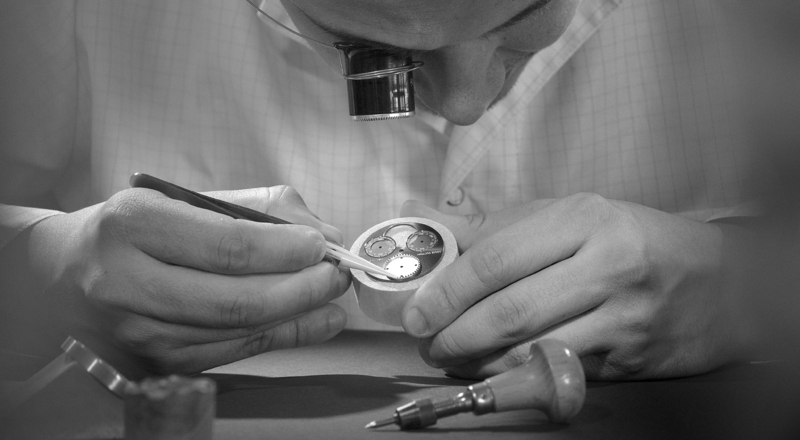 The master watchmakers, engineers and designers who craft Louis Vuitton watches now have an exceptional setting that consolidates their prestigious “Swiss Made” label.